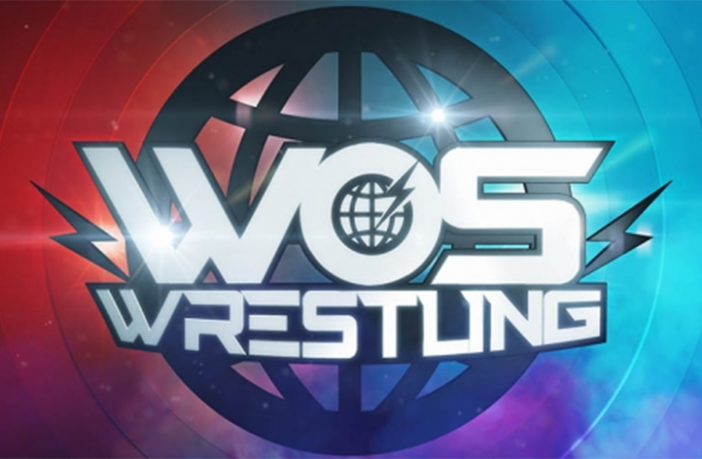 You are at:Home»Entertainment»TV»WOS Wrestling Returns to ITV Today! WOS Wrestling Returns to ITV Today! WOS Wrestling makes its triumphant return to ITV today, Saturday 28th July at 5pm. The high-octane series was commissioned by ITV Studios Daytime, offering an hour’s worth of heart-pumping action on Saturday evenings. WOS Wrestling will be jam-packed with the UK’s top names in the sport –including Grado, Viper, Rampage and Will Ospreay-competing in a fun-filled evening of family sports entertainment. Recorded in front of a lively audience at studios in Norwich, fans will get to see some of the finest pro wrestlers compete in various, intense bouts including those for the WOS Male Championship title, WOS Women’s Championship title and Tag Team Champions Title. Rachel Stringer will bring us backstage interviews with the wrestling stars between matches. Commentating on the highly anticipated battles will be stand-out stars of the wrestling world Stu Bennett, Alex Shane and SoCalVal.